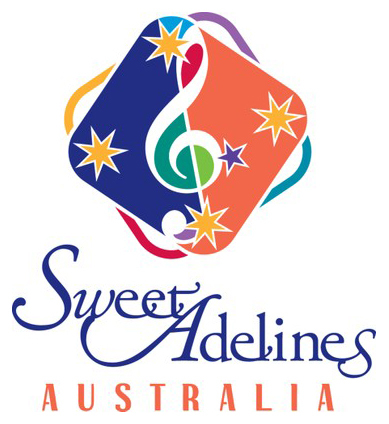 You can hire Southern Sounds Chorus to perform at your next function, we perform a variety of music, including popular tunes such as 'I Can't Give You Anything But Love', 'My Foolish Heart', 'I Still Call Australia Home' and 'The Impossible Dream'. We were recently hired by Mornington Council to entertain cruise ship passengers as they explored Mornington Main Street, and they enjoyed it so much they asked us back for the next arrival. Every year we entertain the residents at Baxter Village and raise money for the Red Cross with an afternoon concert. We also have a fabulous repertoire of Christmas carols and songs to entertain your Christmas shoppers. Having performed at a variety of locations including DFO Moorabbin, Mornington Main Street, Fountaingate and Mt Eliza shopping centre, we are very adaptable and love getting your shoppers into the Christmas spirit! For bookings or enquiries, please contact Penny Williams on 0402 063 563.